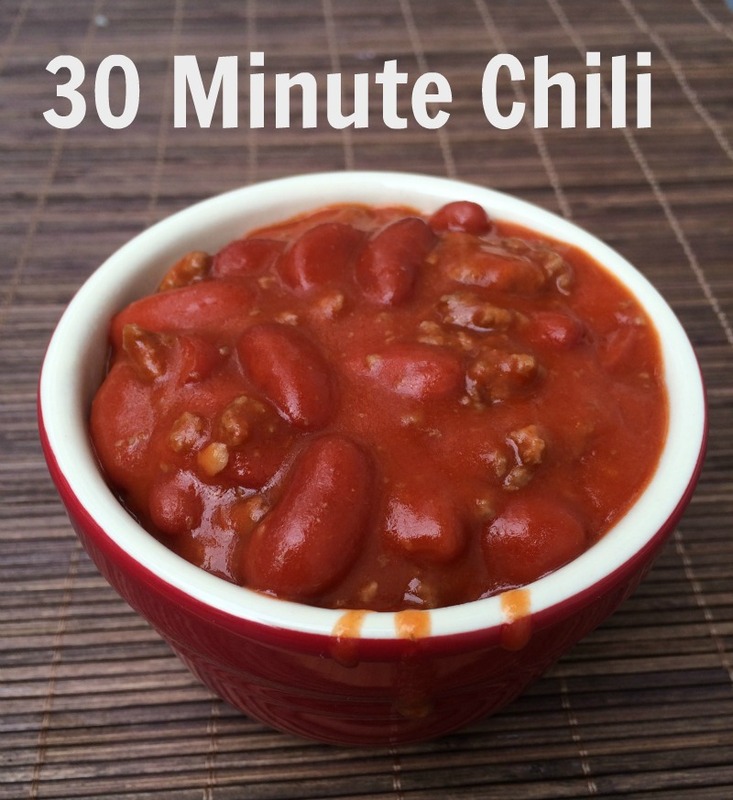 Easy Ideas for Dinner--Many are ready in 30 minutes or less! 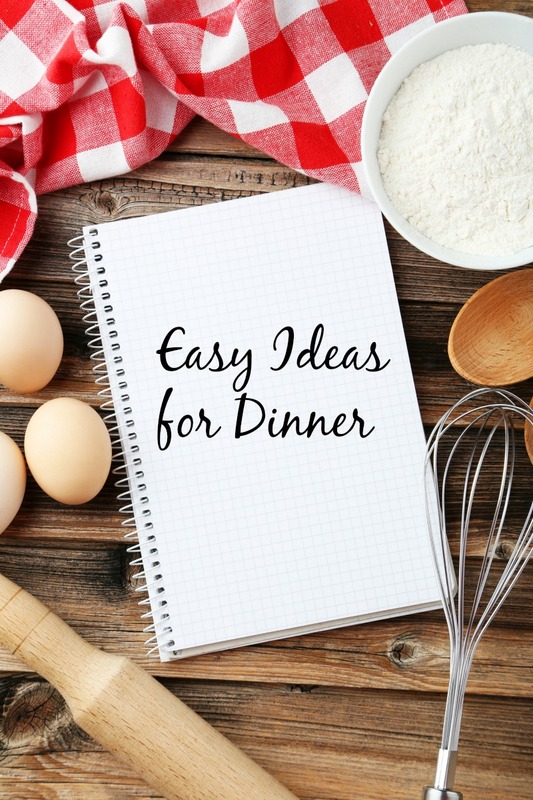 I’m always on the hunt for Easy Ideas for Dinner. This is especially true since my kids swim team practice takes place during the dinner hour. 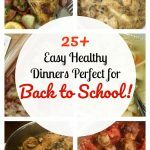 My kids don’t like to eat a big meal before practice so I always have to have something ready to go when we get home at 8 p.m. but I still need it to be healthy and filling. 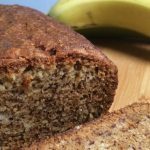 I like meals that I can make earlier in the day but can keep warm during practice or warm up quickly once we get home so I have a few recipes in my arsenal that I like to make often. 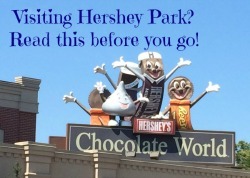 Thankfully, my kids love them as much as I do! 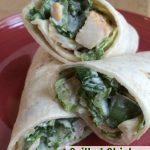 Bonus points in that many of these recipes make enough so that there are leftovers the next day for lunch! 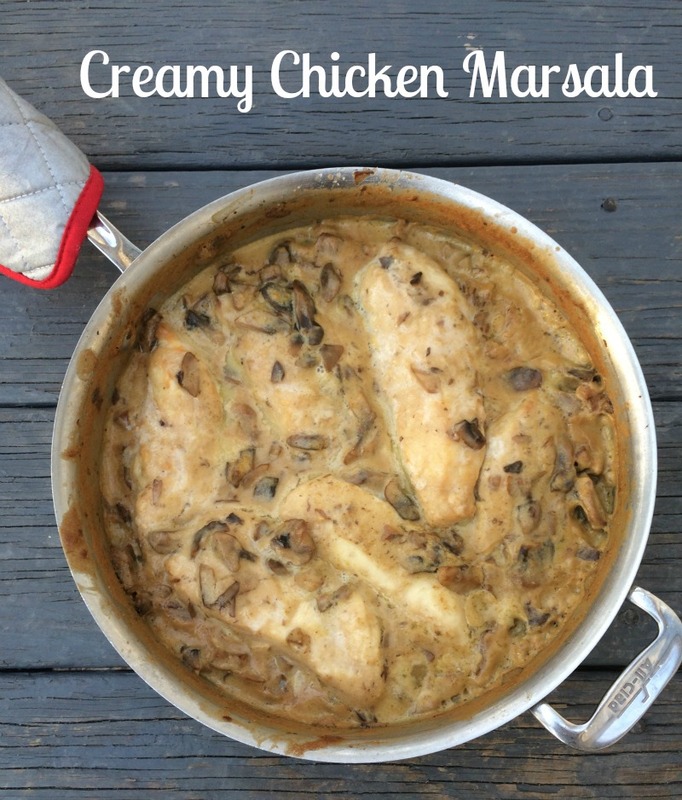 Creamy Chicken Marsala is one of our favorite family meals! 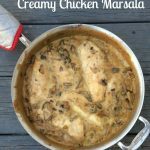 This recipe is thick and creamy and is especially great because you can make everything up to the point of putting it in the oven ahead of time. 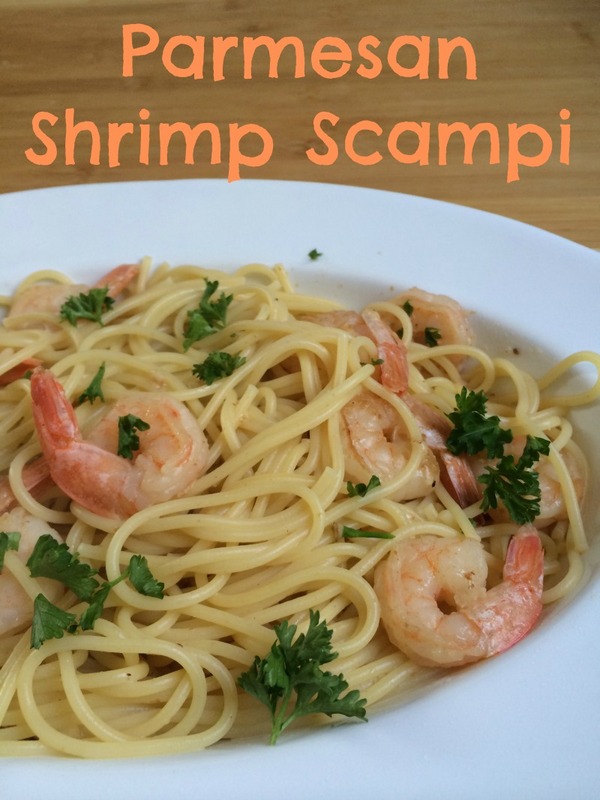 Parmesan Shrimp Scampi is one of my son’s favorites and I love it because it is ready in less than 30 minutes. Truly, the longest part is waiting for the pasta to boil. 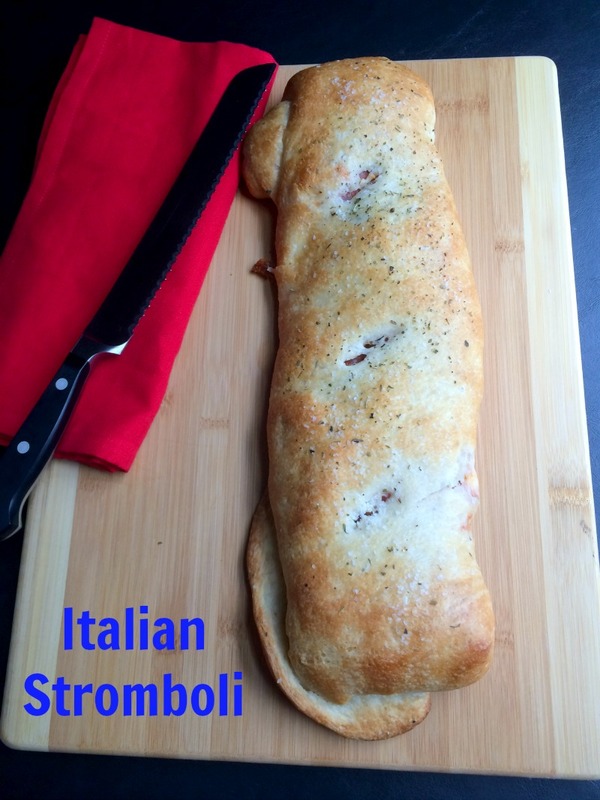 This Italian Stromboli can be prepared ahead of time and then just popped in the oven to cook and 15 minutes later you have a warm, gooey, yummy stromboli–faster than takeout! 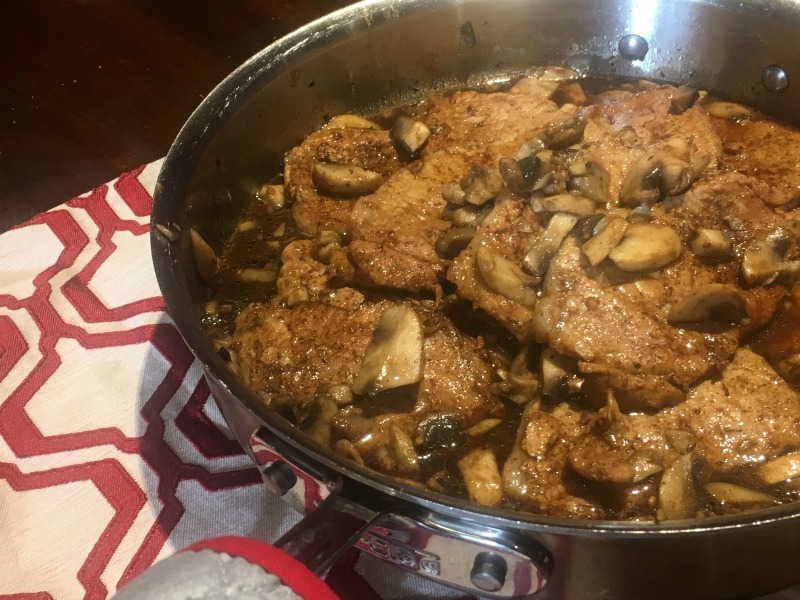 These Pork Chops with a Mushroom Balsamic Sauce taste great and are ready in less than 30 minutes, perfect for busy Fall nights. 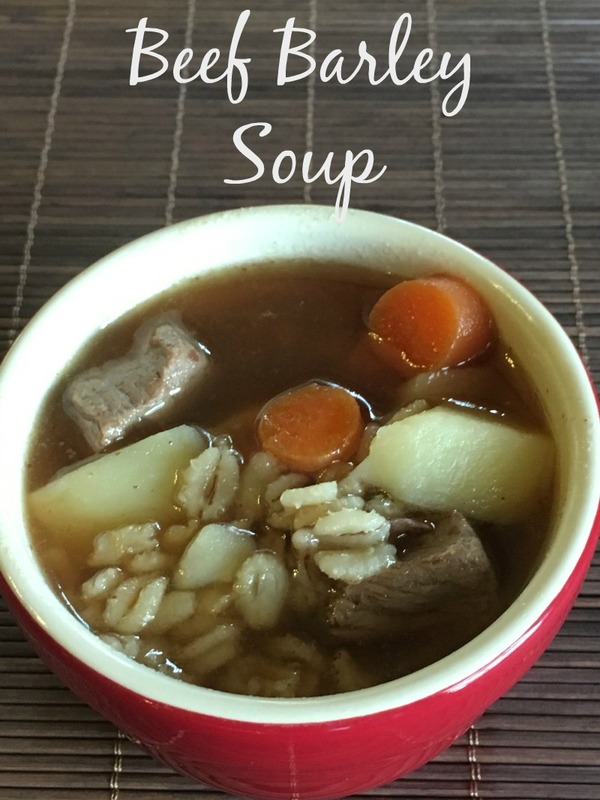 This Beef Barley soup is ready in 30 minutes and is warm and comforting on a cold night. 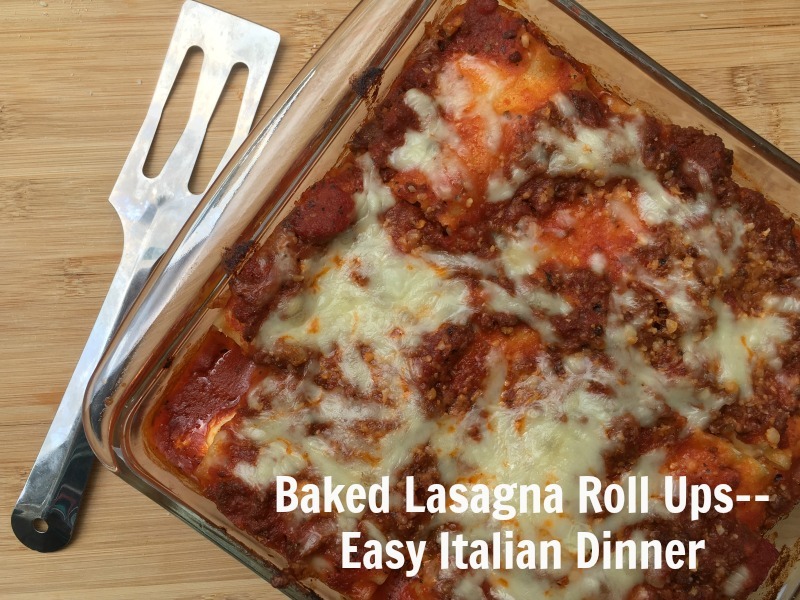 Make these Baked lasagna Roll ups ahead of time or better yet, pull them out of the freezer and dinner is ready in no time! 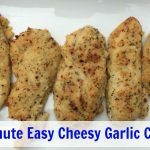 Make sure to check out these Easy Ideas for Dinner and let me know what your family thinks of them! 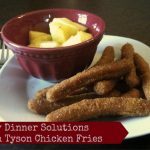 Easy Chicken Dinners and Tyson make meal time a snap!